Click the button below to add the BikeBag 2-Bike Cover with LED to your wish list. This product ships via USPS & UPS Ground. 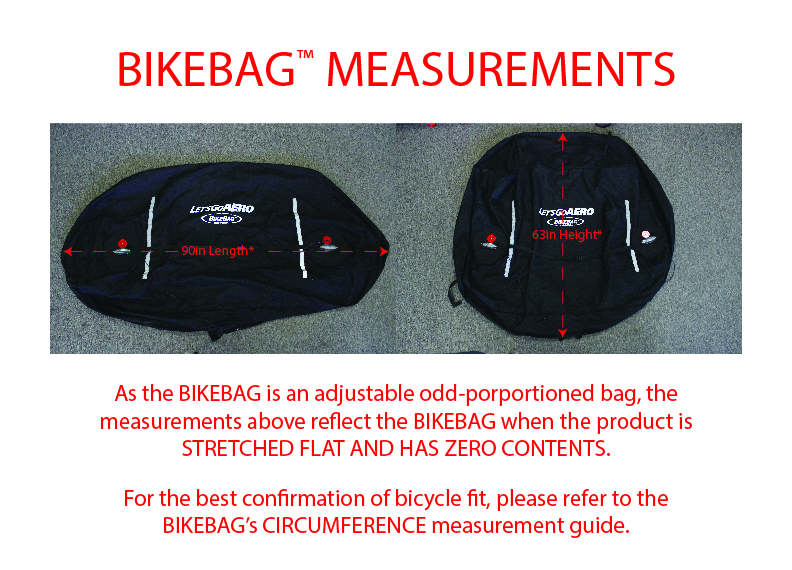 What are the dimensions of the BikeBag? Will the BikeBag block my tail lights? My LED Lights don't seem to be working correctly on my Sprinter Van, is there a way to fix this? 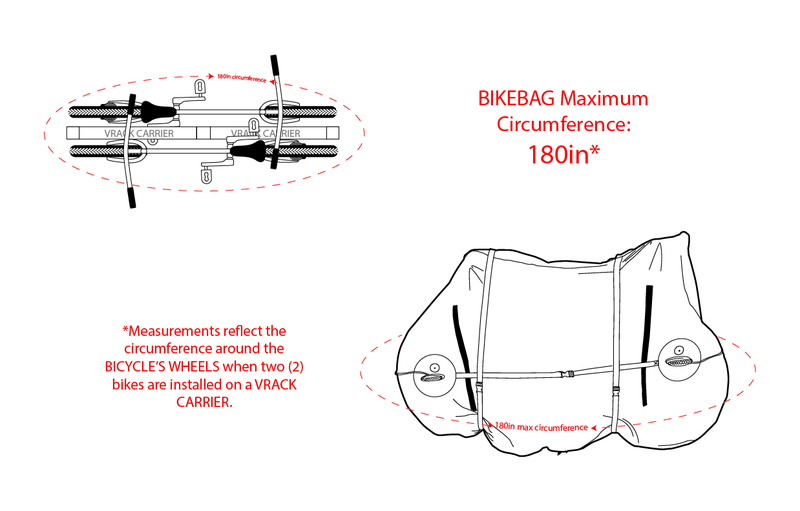 Will the BikeBag Fit My Thule, SwagMan, Yakima, etc. ?